https://youtu.be/rJDmyzem2f0 El Sewedy EMG, offers a practical view into the evolving Smart Metering Landscape, the importance of working in strong…..
Emad El Sewedy, Chief Executive Officer, El Sewedy, offers the industry an understanding into the El Sewedy and PRIME Alliance….. 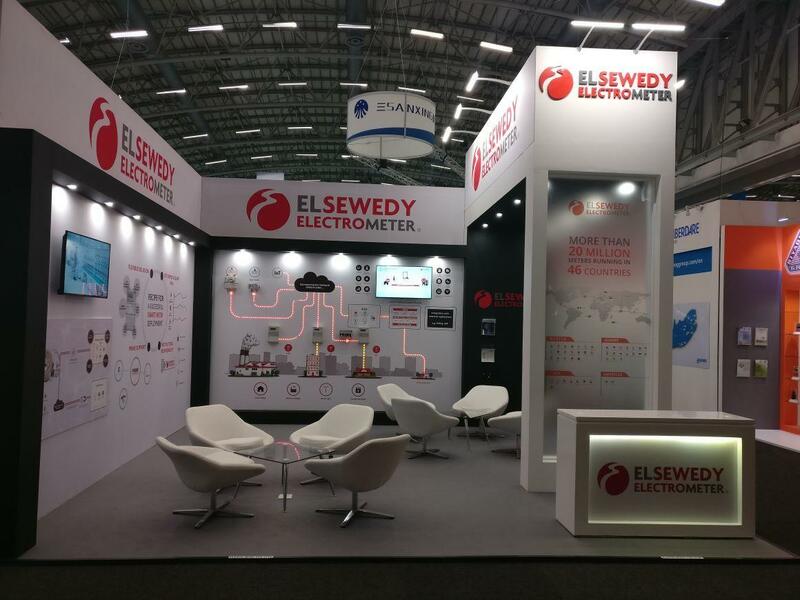 The smart metering landscape is entering in to a new era filled with possibilities because of the resurgence of wired…..
Ahmed Ashour, El Sewedy EMG’s Sales & Marketing Director was interviewed during African Utility Week 2018 by ESI Africa –…..
El Sewedy EMG is delighted to announce our membership in the MultiSpeak® community as part of our strategic approach…..
After successful implementations across Europe, the PRIME Standard continues its expansion on a global scale. Large scale deployments in Lebanon…..